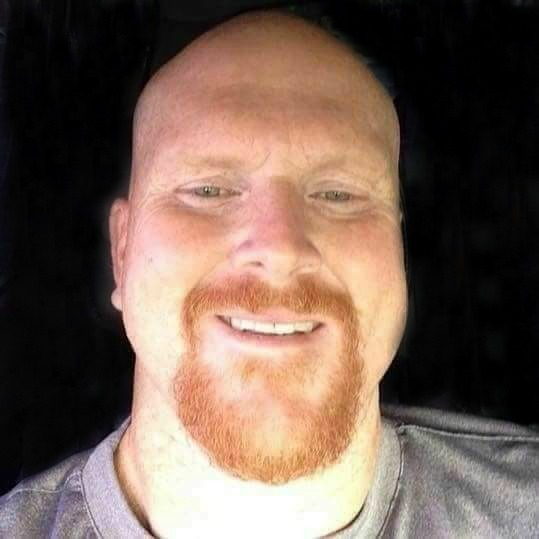 Jeffrey Leigh Gower of Mesa, Arizona passed away at home in Mesa, Arizona. He was 39. Jeff is survived by his parents, Robert and Laurie Gower as well as his brothers, Rob Gower, Jr. and Jason Gower. Viewing will be held from 6:00 pm – 8:00 pm on Friday, April 6, 2018 at Bunkers Garden Chapel, 33 N. Centennial Way, Mesa, AZ 85201. Services will be held at 10:00 am on Saturday, April 7, 2018 at The Church of Jesus Christ of Latter-day Saints, 1345 E. University Drive, Mesa, AZ 85203. So very sorry for the loss of your Dear loved one. May you put faith in the words mentioned at Isaiah 26:19 and allow it to give you hope and comfort at this difficult time.